The perfect way to take in Hobbiton, one of the most iconic New Zealand attractions, as well as the local scenery in one day. 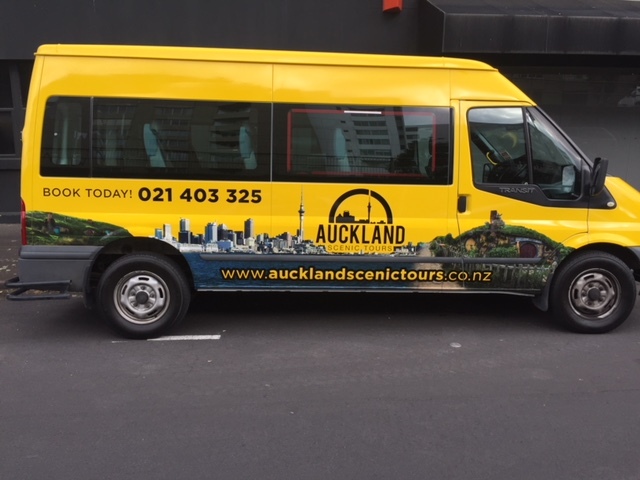 Our local guide can give you the most authentic kiwi experience, with the convenience of a pick up straight from your Cruise Ship. You will enjoy the informative trip of a lifetime, with the amazing Hobbiton, the set of the Lord of the Rings and The Hobbit movies as well as the opportunity to see some of the most beautiful, rural New Zealand scenery.